Administered by CompuSys of Utah, Inc. 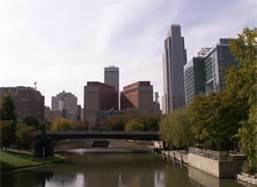 Welcome to the Omaha Construction Industry Pension Fund Web Site. We are excited to bring you many new features on this web site. We hope that the new site will be easier for you to navigate and find the information you are looking for.